banky w and adesuwa wedding. Ahead of their traditional wedding today, several Nigerian celebrities including Waje, Kemi Adetiba and Kate Henshaw have taken to their social media pages to wish the couple well. The entertainment wedding of the year is here and the excitement is palpable. 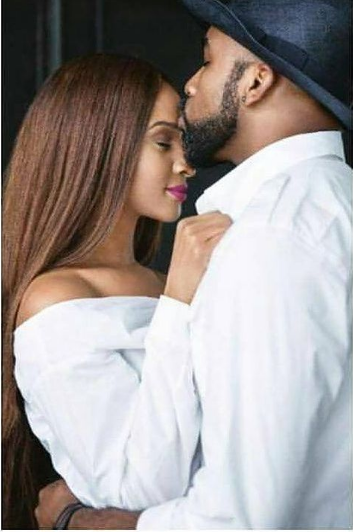 Today, November 19th 2017, record label exec, singer, budding director and rapper Banky W will tie the knot with Nollywwood sweetheart, Adesua Etomi and Nigeria's entertainment industry is beside itself with excitement. The pair first caught our attention after starring together in "The Wedding Party" and stole hearts with their intense chemistry. 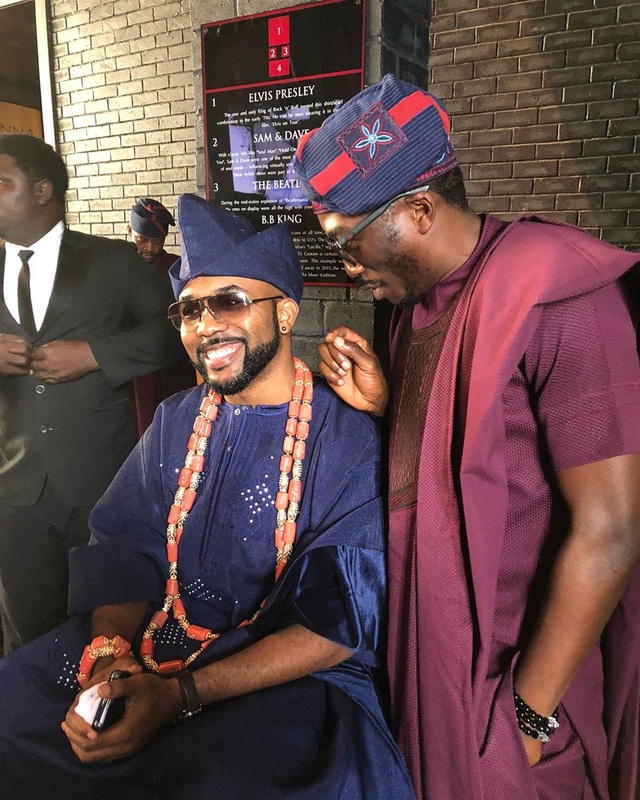 Banky would later go on to announce their engagement in April, a few months after the film hit cinemas, and they held their introduction ceremony at Adesua's residence a month later. Check out some of the messages below. Banks Duuuuuubs!!! ?? ?? ?? MY BOY IS GETTING MARRIED TODAY!!! WE'RE BLOCKING ALL ROADS, fam!!! So stupid happy about this union. 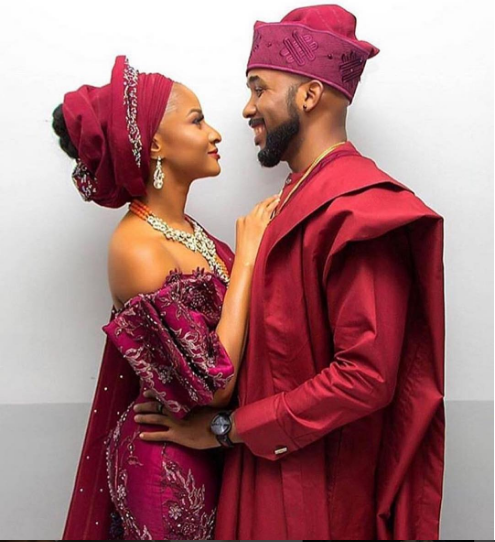 Adesua @adesuaetomi is a woman and a half and I'm so glad they both found each other in this crazy place called life, trusted their feelings for one another, and committed to their love. Like... Today is ACTUALLY happening... @bankywellington is getting married ???????????????????? Please don't call me unless someone is dying. I shall be eating and dancing (whispers: and drinking) ? ?#BAAD2017 #TheWelligntons #TheREALWeddingParty ?? "One shall put to flight a thousand Two shall put to flight ten thousand" May your love for each other know no bounds.. It shall be permanent today and always.. Happy Married life Banky and Adesuwa...??????? ?